Faribault Vacuum and Sewing will repair and tune-up all home sewing machines brands by our in-store Certified Technician. Faribault Vacuum and Sewing is a locally owned sewing machine supply and sales business located in Burnsville, MN and serving the entire Twin Cities area. Our major sewing machine brands include Necchi, Brother, Singer, Janome, Elna, White, Brother, Viking and Baby Lock. 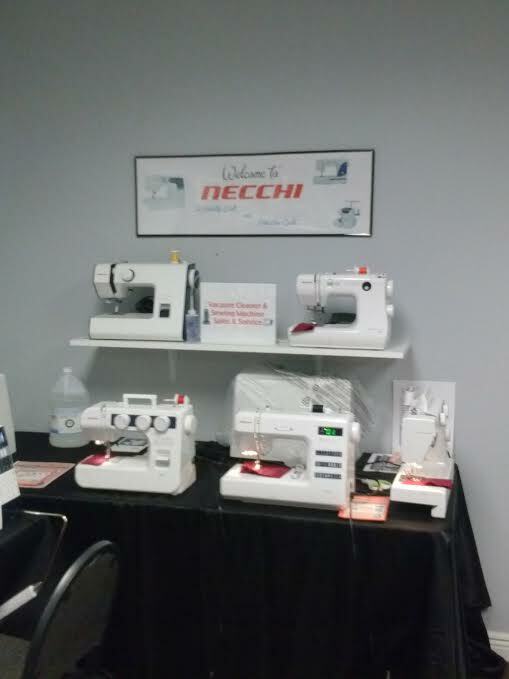 We are expanding our sewing machine service center & inventory.